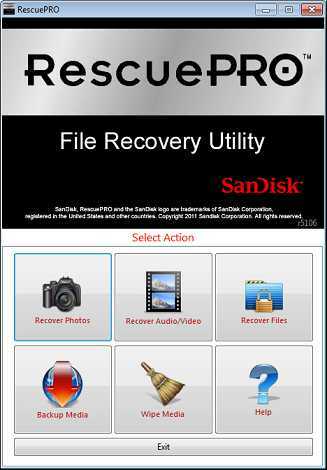 RescuePRO is an easy-to-use application that recovers images movies sound files documents mail videos music and more.  Recover data even if files were deleted lost corrupted or formatted. The wizard driven user-friendly graphic interface makes it easy to recover your files with just a few mouse clicks.This software is compatible with Memory Sticks SmartMedia CompactFlash Floppy Disks Palm Pilots Windows CE devices Digital Cameras and Camcorders MP3 players MMC Microdrive SDSDHC XD cards PCMCIA Video CD DVD and most forms of digital media. The program works with any USB or FireWire Adaptor. Also features unique recovery algorithm for MPEG audio and MPEG video recovery (MPEG-123). Simply insert your digital media into the reader run the software and save the recovered files. There is no easier way to salvage those important files you thought were lost forever. The application then displays previews of the recoverable data. Secure media wiping is also included for permanent deletion of data on your digital media. An imaging utility allows the creation of an image of your media for recovery at a later time. Advanced features include: now supports many high-end Digital Backs for SLR cameras automatically saves the data as it is being scanned supports media up to 16 GB and can run on Linux too.